Be it Resolved: The Board of Trustees values regular communication with the College's constituents. To promote this communication the Board of Trustees will invite Community Representatives from four constituent groups to sit with the Board during regular open public meetings: an alumni representative, to be chosen by the Alumni Association; a faculty representative, to be chosen by the Faculty Agenda Committee, a staff representative to be chosen by the staff through a process determined by the President; and a student representative to be chosen by the student government. 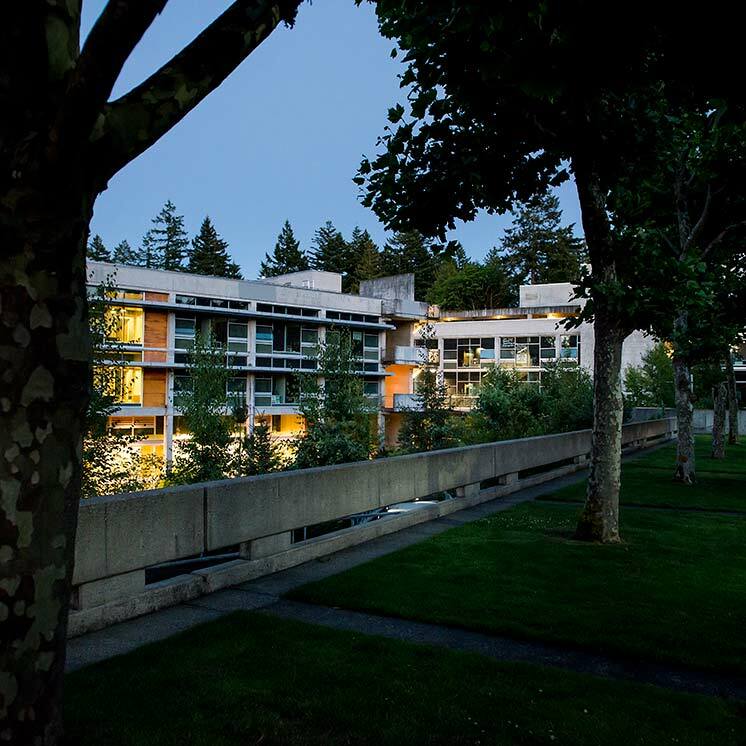 Community Representatives will serve one-year terms, from Fall Quarter through Spring Quarter, and may be re-appointed. The Board asks that Community Representatives be in touch with the constituency they represent so that they serve as a line of communication to the Board and report back to constituents about governance of the college. Community Representatives may not vote on questions before the Board, but they may be invited by the Chair to take part in discussions. The Chair or members of the Board may ask Community Representatives to express their opinions on issues or to reflect on the effect that Board actions have on the representatives' constituencies. At each Regular meeting, the President will invite each Community Representative to make a brief oral report of five minutes or less. In addition, Community Representatives may submit a brief written report at least one week prior to regular meetings to be included in material mailed to the Trustees in advance of the meeting. Be it further Resolved that this resolution shall be designated as Board Policy #14. Done in open meeting by the Board this 17th day of September, 2007.